The agent reportedly instructed thugs loyal to the governing party to surround the polling unit and bar the reporter from exiting. 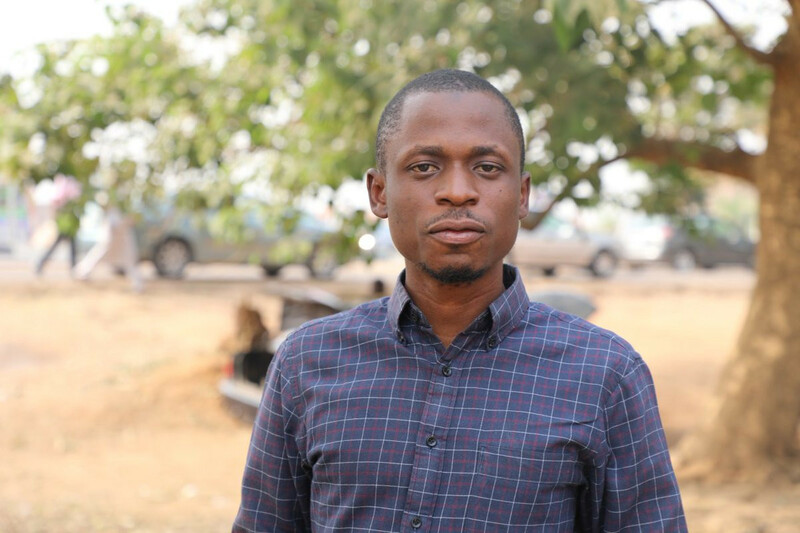 He was later allowed to go but as he stepped out of the polling unit, he unknowingly walked into an ambush and was promptly forced into a taxi and driven to an unknown destination where his abductors forced him to delete the images. Mr Sanni said the incident occurred at the polling unit of Governor Simon Lalong, Polling Unit 15, Ward 04 of Shendam local government area of the state. Speaking on the incident, Sanni said “After observing and taking pictures at the government polling unit, I was on my way out when some APC party agents ambushed me and forced me into the car and drove off. The men collected my phone which was dead at the time, parked in a bush and plugged the phone to see who I was sending the pictures. When the men confirmed I had deleted them, they offered me money in return. I had to accept it so that they did not harm me because the place was bushy and I could get killed''.